First, we want to use Google for some prep work. 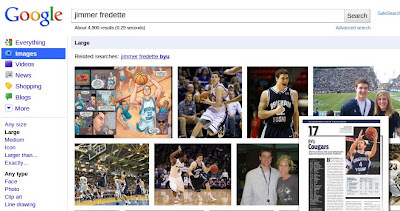 Do some Google image searches. 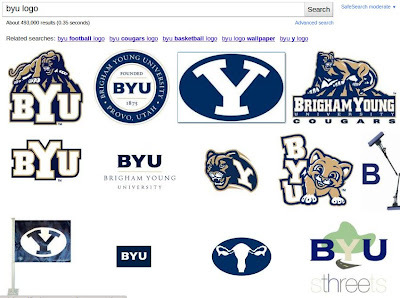 We will start by getting the Y logo for BYU. 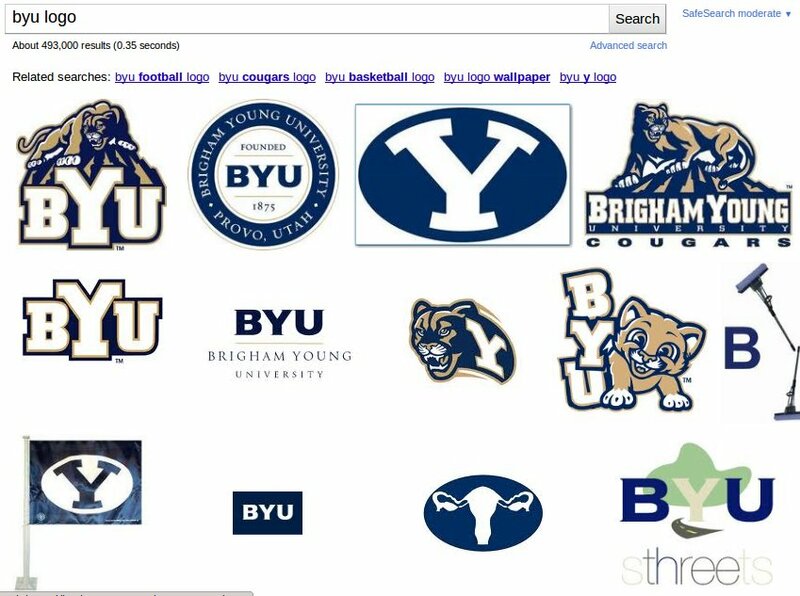 Make sure when you do your search that you press the "Large Images" link at the left so all your pictures will be high quality. Save your image when you have found it. Got a good one here. 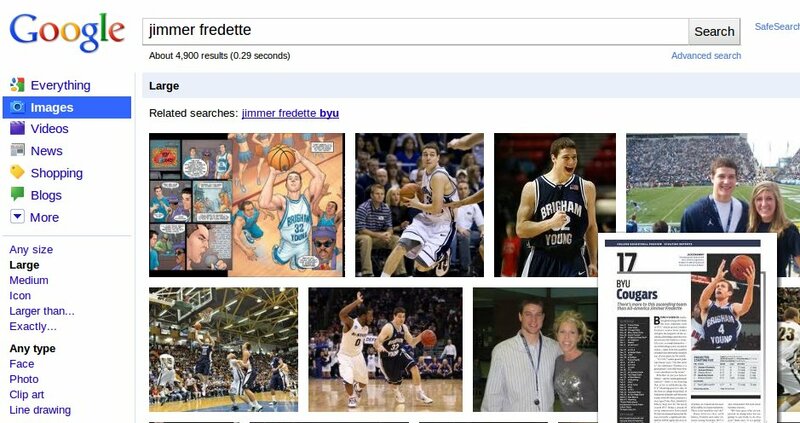 Now time to find some Jimmer Fredette images. Now that we have some Jimmer pictures, we want to get rid of the backgrounds so that we can use them in a wallpaper. I like using the free select tool, but there are many different ways you can do this. I select feather edges before I start. 5.0 works well. 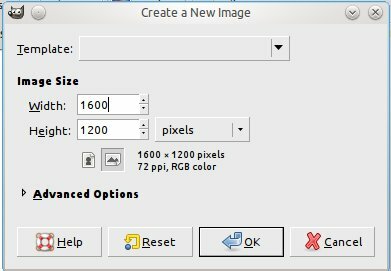 You also want to right click on the image layer and press Add Alpha Channel. This allows us to delete the background; otherwise it will just remain white. 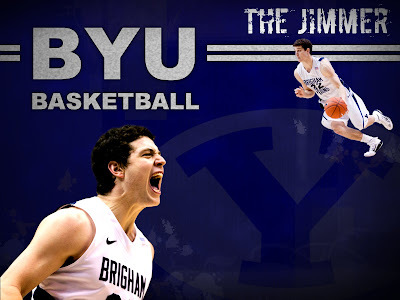 After you have selected Jimmer, press CTRL + I to invert the selection. 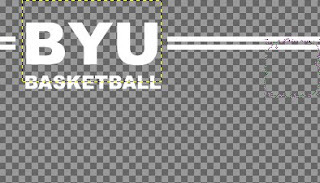 Press delete to get rid of the background. I like to use my eraser tool and turn down the opacity. I erase some of the edges that look a bit odd. 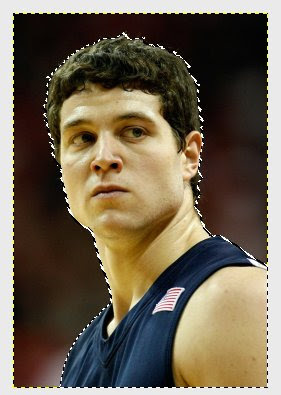 In this case, there is a weird transition in the hair so I erase the edges a bit. 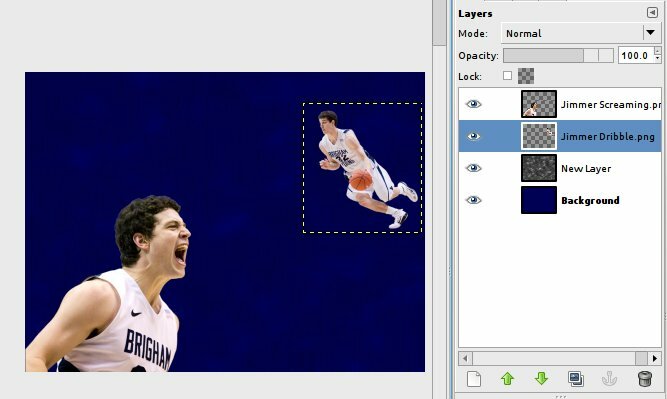 Make sure that you save the image as a .png file. 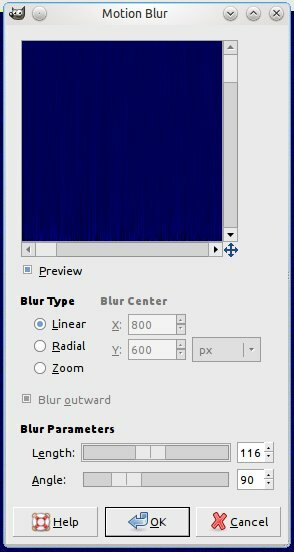 PNG files allow for background transparency whereas jpgs do not. 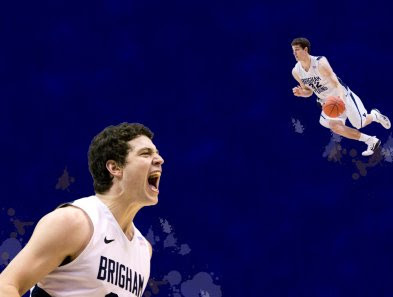 After you have edited all of your Jimmer pictures, we are ready to begin. Click File>New and create a new image that is 1600x1200 pixels. This will be high enough quality to fit on most monitors. 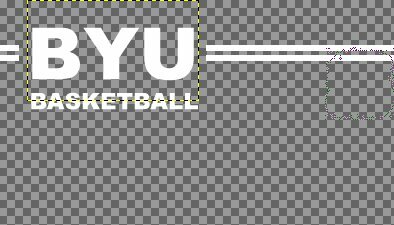 For our background, we will start by using the paint bucket tool. Pick a color and fill the screen. 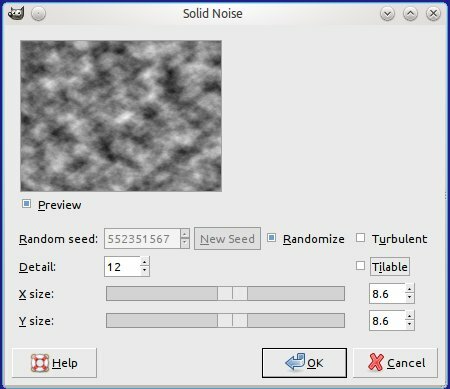 Now go to Filters>Noise and add some HSV noise. I decreased the hue and saturation and bumped up the value to 100. We will set the angle to 90 degrees and the Length to about 115. Play with the setting till you are happy, or you can just use the values I have set above. 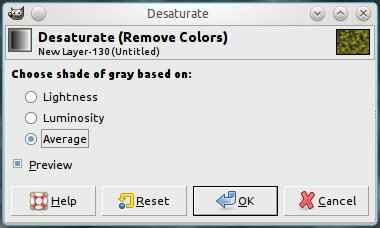 After the clouds have rendered, we want to go to Colors>Desaturate and apply an "Average" desaturation. 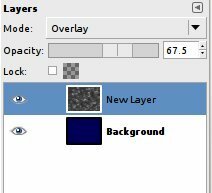 Bump the layer opacity down. Start adding your Jimmers. 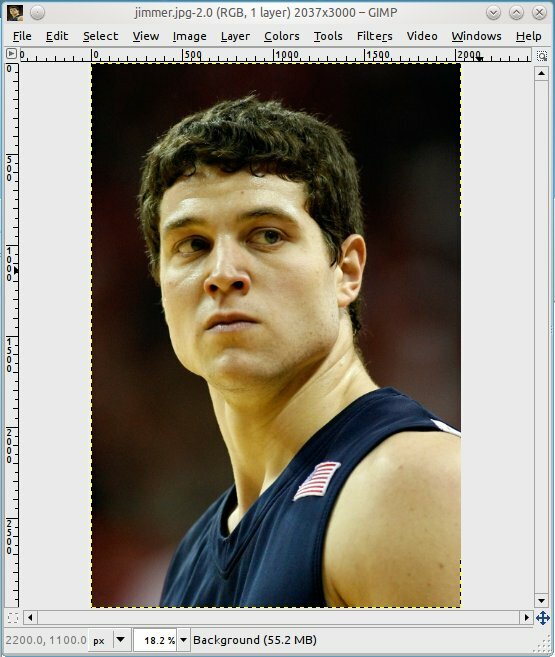 You will need to use your resize and move tools to get the sizes and positions where you want them. 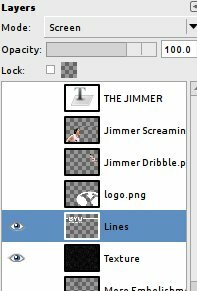 Under your Jimmer layers, create an embellishment layer. I picked some splatter brushes. 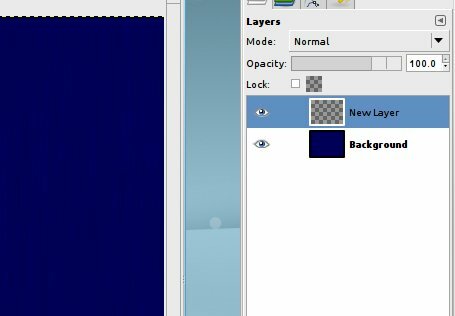 Chances are you only have a handful of brushes in Gimp. 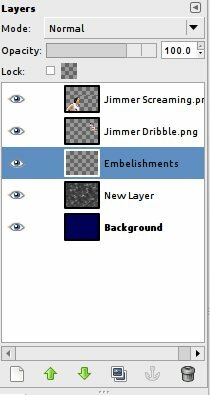 Do a Google search for "Gimp brushes downloads" and plenty of links should come up for brushes for you to download. 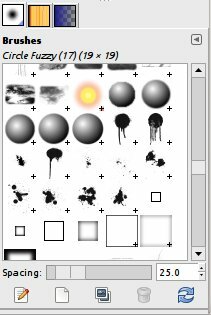 With your paintbrush tool, start painting different splatters. Just do single clicks (don't click and drag). Play with the brush colors and opacities. Repeat the same step, but with another unique brush type. 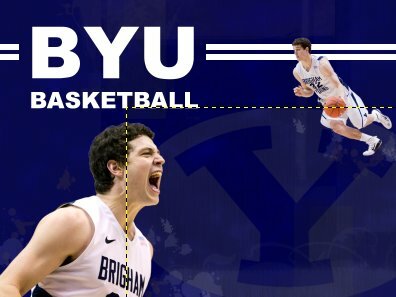 I wanted to do a white banner across the top. I used the rectangle tool to make my lines, then I added the white paint using the paint bucket tool. I used the rectangle tool again to select an area to delete. Press the delete key when you have your area selected. Now let us put our logo in. 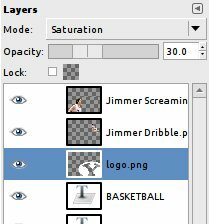 Just drag the logo.png file into the layers palette. 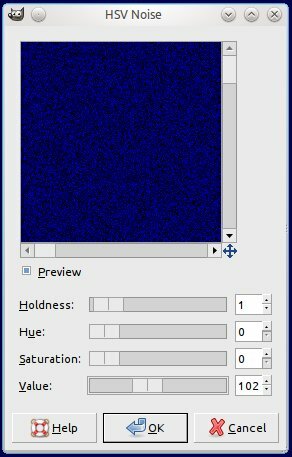 Change the mode to Saturation and drop the opacity down to about 30. Add some more text if you would like. 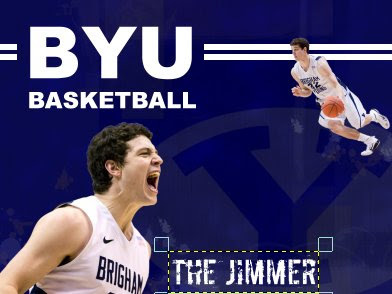 I used a grunge font to add "The Jimmer." I like the BYU text, but think it could have a bit more to it. 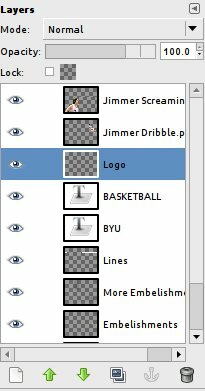 I selected the eye only on my text and white banner layers, then right clicked one of those layers and selected "Merge Visible Layers." 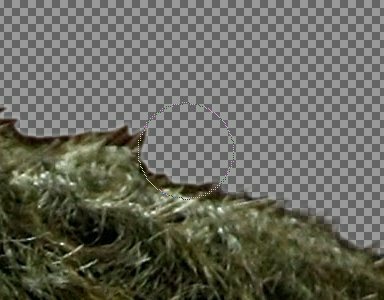 I created a Texture layer underneath my text. Do a black fill.  Add noise and blur. 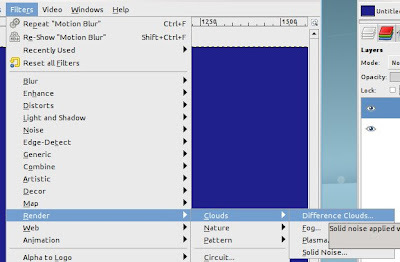 Set the layer mode for your text to screen. Now we need to get rid of everything but the text. Use the magic want tool. Make sure to feather the selection. Once all your text and banner is selected (hold Shift to add selections) press CTRL+I to invert the selection. 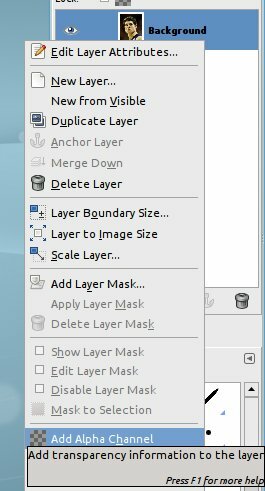 Highlight your texture layer and press delete. You can add a drop shadow on your text. Filters>Light and Shadow>Drop shadow. Set the X and Y offset to 0. Opacity = 100. Blur Radius = 30. Add a layer. Name it Vignette. Use the gradient tool with the Foreground to Opacity gradient selected. Turn the opacity down and draw on the image till the sides are darker and you have a vignette effect. This step should be repeated till you get your desired results. To download all my high quality wallpapers, please go here. If you would like to try making a wallpaper like this using Inkscape, please see my tutorial here. 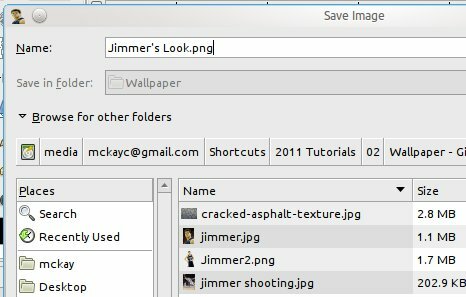 How do you add the jimmers? Oh and i like the tutorial for this. thanks. i am making my own tutorials via screen capture. its a lot of fun. thanks my friend. That is pretty crazy. Seems like you are a fan of the same software that I am! 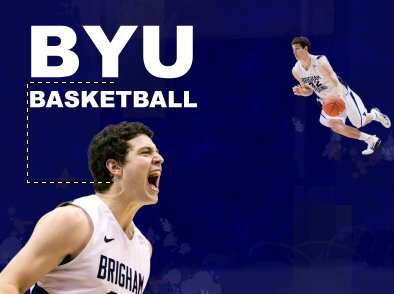 I grew up near Utah State, so that was my number two school of choice. Still really like that school. Thats cool. 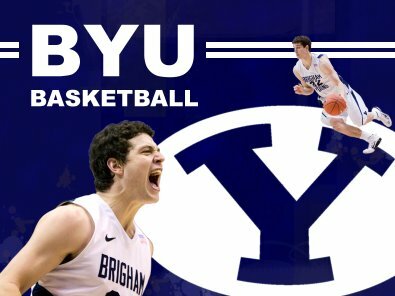 My wifes family lives in Brigham city. 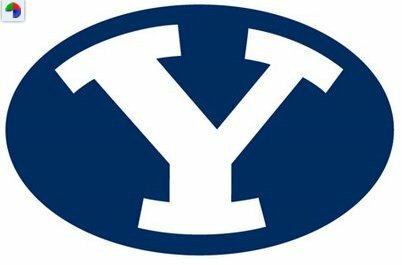 I am moving to USU this May for Mechanical engineering. 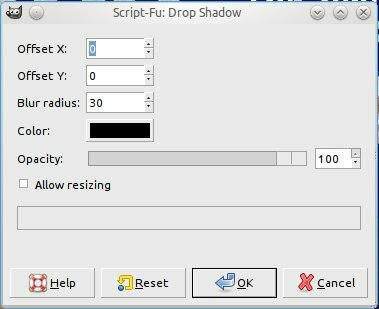 Yeah i like inkscape and the gimp. 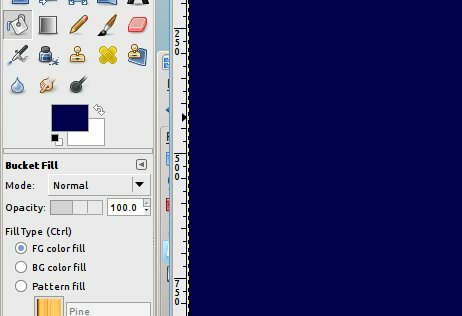 Though i do like photoshop because it has basic shapes all ready in the program unlike the gimp. haha.